. * 2x4 Ft LED Panel Light,CRI>80, 100LM/Watt. * Working Voltage: 86-265V AC. 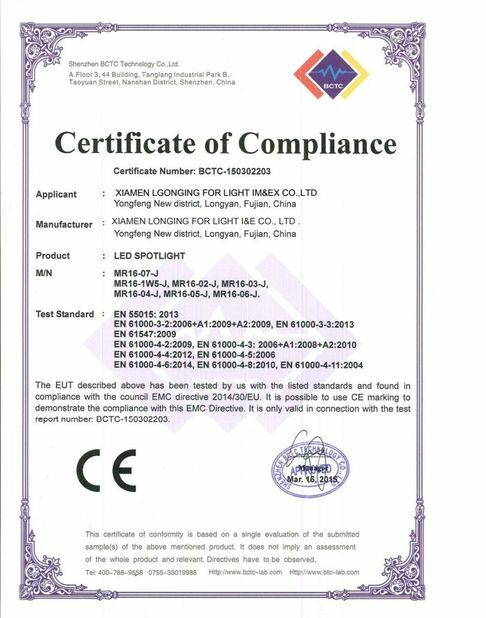 CE LISTED LED panel has passed stringent tests put forth by TUV, for you and your families safety, always make sure your products are CE LISTED. Canopus offers %100 CE Listed safe products. Furthermore our items are also, ENERGY STAR Certified, and DIMMABLE for our customers satisfaction.3 YEARS REPLACEMENT WARRANTY ,we offers a free replacement warranty for manufacturer defects . 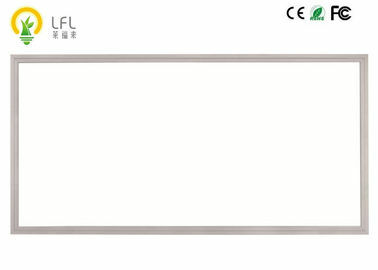 ENERGY SAVINGS by this panel Elegance Design CanopusÂ® Led Panel; 2 X 4 FT. 36Watt / 3500K/5000k ( 100-240VAC, 50/60Hz ) Durable Led Panel with a 50,000 hours lifetime rating., Save electricity up to 70% than normal compact fluorescent lamps. Compelete Dimmable : New-generation LED technology delivers 100-10% dimming capabilities to your application with the use of a 0-10V dimmer. Panels come standard with a 86-265V Premium Grade Driver, to ensure smooth dimming for both commercial and residential applications. 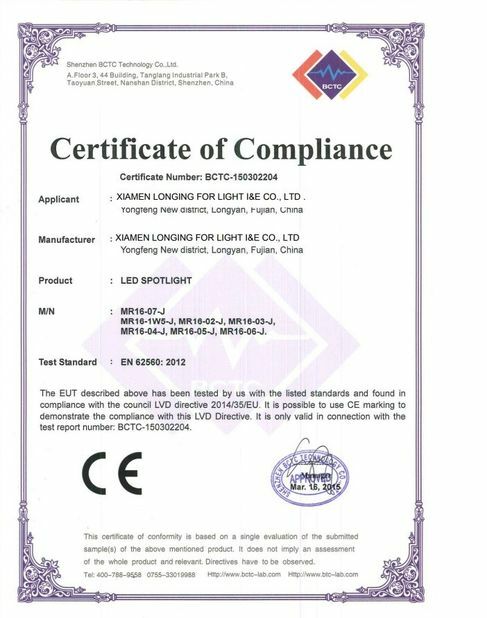 Information facts, Excellent thermal management can effectively guarantee the LED`s long-term stability. 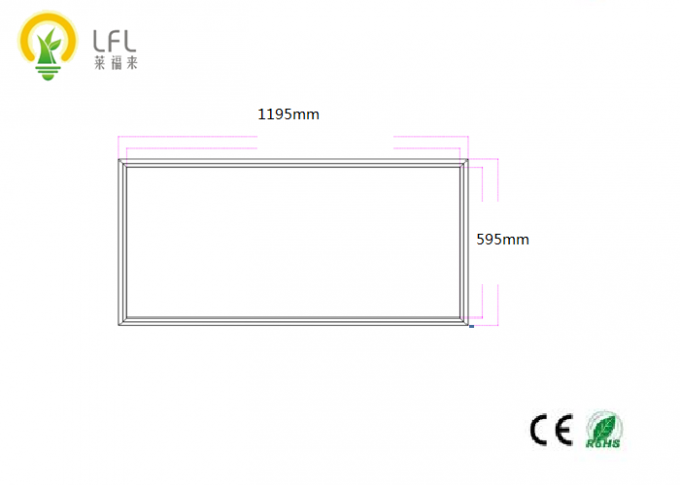 The front panel board is high translucent acrylic, which ensures the light even, soft and high transmittance. Instant start, no noice, no flickering, no humming. No hazardous material ( mercury, lead). Led panels give instant light and led panels are dimmable. Better for your eyes, better for the planet.